Submission Deadline: 05/10/19 Announcement Date: 05/27/19 The philosopher Kierkegaard said, “Life can only be understood backwards; but it must be lived forwards.” Embedded in this quote is the knowledge that when we look back at life we have the advantage of time and wisdom to reflect on our challenges and successes. Our theme for this contest is, what advice would you give your younger self? If you had the luxury of going back and advising your younger self would there be major pitfalls to be avoided, opportunities that were missed because you were headstrong going somewhere else? It is easily argued that a life has to be lived and pain and challenges are all part of the journey but what if you could advise that younger you? What would you say? 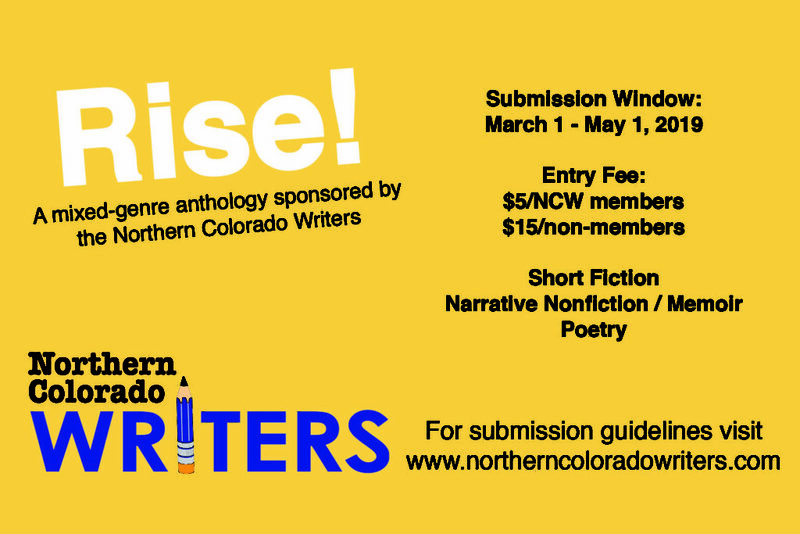 RULES OF THE CONTEST (ENGLISH SECTION) * Theme of the contest: Round Midnight *Entries must be short stories, of any genre, and maximum length is 2,500 words and must be previously unpublished in a book, printed magazine or web-based journal. Entries must be in English. * The contest closes at midnight UTC on 20th of June *This is an international contest. There is no restriction such as nationality etc of the author, but you have to be 18 years old on the 21st of March 2019 to enter the contest. 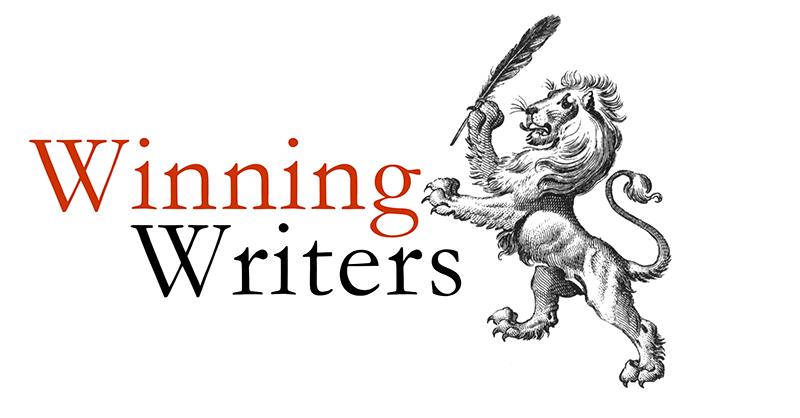 * Winners and the shortlist to be announced on September 10th, 2019 * There will be two collections of stories - one that will be published in Greek including the translated stories of the first three winners of the English Section and another one with all the shortlisted stories of the English Section. All prize-winners and shortlisted writers have to renew their approval for the publishing of the anthology till the 1st of October, 2019. *First prize winner will be the judge of next year’s 10th contest! PRIZES & HONORABLE MENTIONS First prize is a week’s holiday on the island of Crete. Three Rock, (Triopetra beach, South Crete) is a studio for 2 people (with beds for two children also available). Air tickets not included. All the shortlisted stories will be published in the anthology. The book will be released through “StrangeDays” publications andwww.amazon.com in November, 2019. All the shortlisted writers will also get a free copy of the book! (We send the books to your address once. In case of return we can’t repeat it). Sponsored by Winning Writers and Duotrope. Win $2,000. $20 entry fee. The 2019 CRAFT Short Fiction Prize is open to original fiction under 5,000 words. 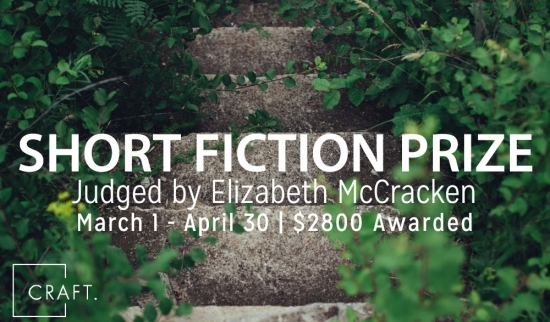 Three winners will be selected by guest judge Elizabeth McCracken, with $2800 awarded. Winners will receive publication and a written introduction by the judge. Entries are open from March 1 to April 30, 2019. We look forward to reading your work! The Drue Heinz Literature Prize recognizes and supports writers of short fiction and makes their work available to readers around the world. The award is open to authors who have published a book-length collection of fiction or at least three short stories or novellas in commercial magazines or literary journals. Manuscripts are judged anonymously by nationally known writers. 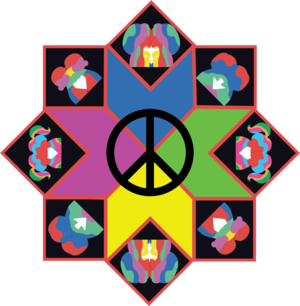 Past judges have included Robert Penn Warren, Joyce Carol Oates, Raymond Carver, Margaret Atwood, Russell Banks, Rick Moody, and Joan Didion. Winners receive a cash prize of $15,000, publication by the University of Pittsburgh Press, and support in the nation-wide promotion of their book. Submission from May 1, 2019 to June 30, 2019. The philosopher Kierkegaard said, “Life can only be understood backwards; but it must be lived forwards.” Embedded in this quote is the knowledge that when we look back at life we have the advantage of time and wisdom to reflect on our challenges and successes. Our theme for this contest is, what advice would you give your younger self? If you had the luxury of going back and advising your younger self would there be major pitfalls to be avoided, opportunities that were missed because you were headstrong going somewhere else? It is easily argued that a life has to be lived and pain and challenges are all part of the journey but what if you could advise that younger you? What would you say? Click here for submission guidelines. or paste the link below. A separate link for youth submissions is below.